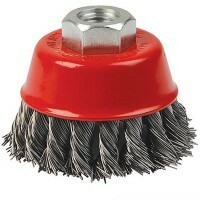 Silverline 456933 Twist Knot Wheel Features Size 75mm / 3in. 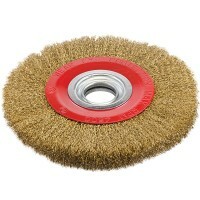 Heavy duty wheel with .. 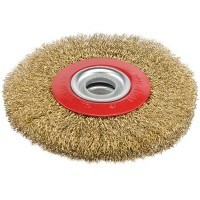 Size 100mm / 4in. 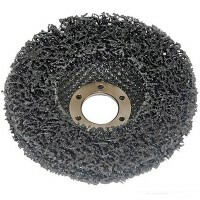 Good quality wire wheels packed with crimped steel wire. 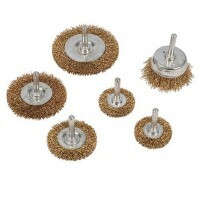 Includ..
Silverline 993067 Wire Wheel and Cup Brush Set Features 6 piece set. 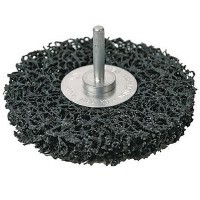 Hardened and b..
Silverline 585478 Polycarbide Abrasive Disc Features Size 115mm x 22.2mm bore. 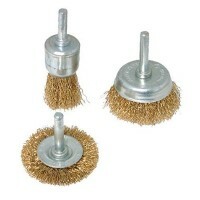 Fits..
Silverline 985332 Wire Cup Brush Set Features 3 piece set. 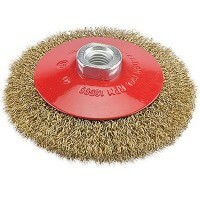 6mm shank for use with p..
Silverline 583244 Polycarbide Rotary Abrasive Wheel Features Size 100mm / 4in. 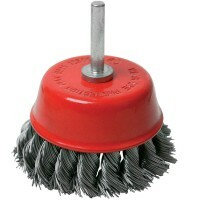 Poly..
Silverline 868901 Steel Double Row Twist Cup Features Diameter 75mm. Sinlge row of .. 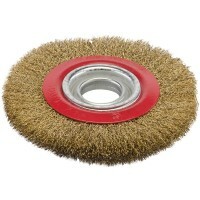 Size 50mm / 2in. 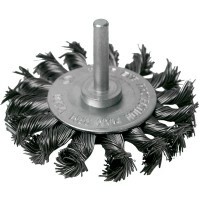 Good quality wire wheels packed with crimped steel wire. 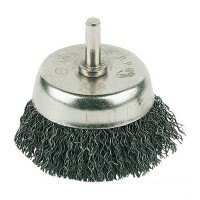 Include..
Silverline 244983 Rotary Twist Knot Cup Brush Features Size 75mm / 3in. 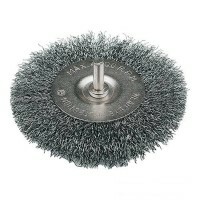 Twisted ste..
Silverline 763625 Steel Crimp Bevel Brush Features Diameter 115mm. 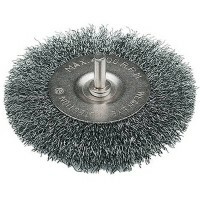 Crimped bevel br..
Silverline PB04 Rotary Wire Cup Brush Features Size 75mm / 3in. 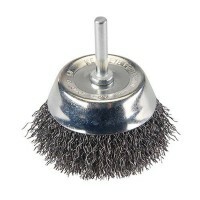 Crimped steel wire ..
Silverline PB03 Rotary Wire Cup Brush Features Size 50mm / 2in. Crimped steel wire ..